There is something special about creating your own corporation and being the boss, it is the dream of most employees. When an attorney helps you incorporate your firm it is automatically recognized by the law as a legal and separate entity. If for example, you run your business on sole proprietorship, incorporating your business would expose you to many gains of which reduced tax payments and a reduced liability are key elements. Many business owners make the mistake of simply filling out forms online in a bid to incorporate their establishments, while this may be a fast option; it comes with a higher chance of error and poor decision. On the other hand, with the help of a professional incorporation attorney in El Cajon, you would be able to not only incorporate your business but to make an informed decision. 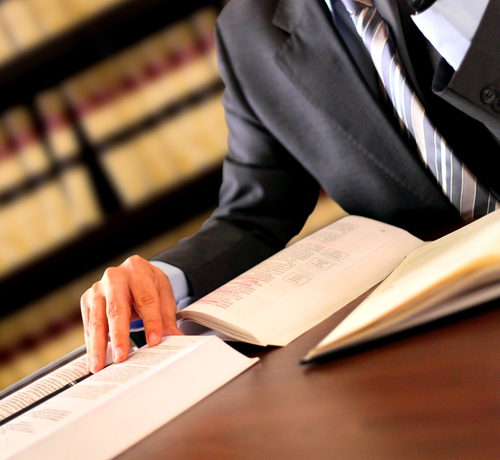 At Rawa Law Group, we derive pleasure in providing our clients with top quality legal services. We have been around the scenes for over 20 years and in this period; we have given our very selves in the delivery of professional services. Our incorporation attorneys in El Cajon are prepared to carefully go over your business and to provide you with the best-suited option for you. Our solutions are intended to give a lasting benefit to your business in the years to come. Are you just starting out? Would you like to look over some incorporation options? Then feel free to reach out to us via the address listed below. It will be our honor and privilege to work with you.